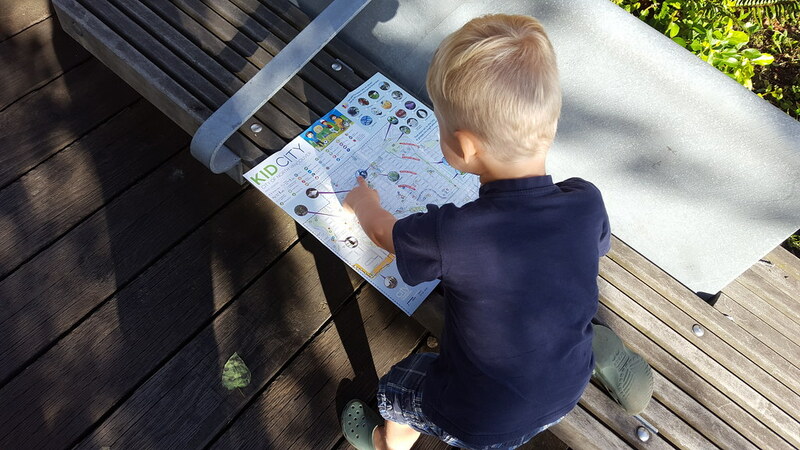 Introducing the newest map from the City: Kid City. 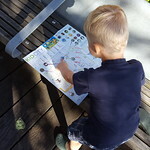 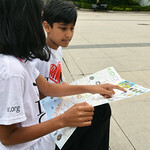 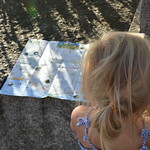 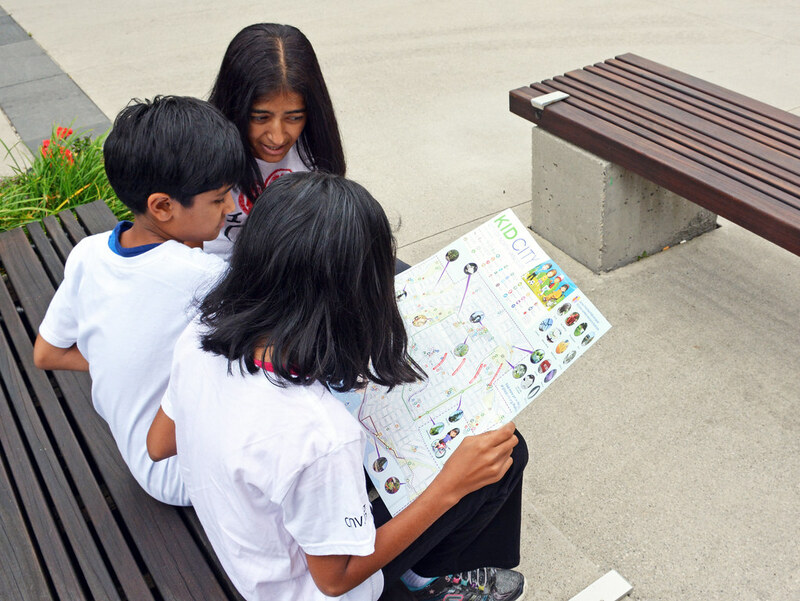 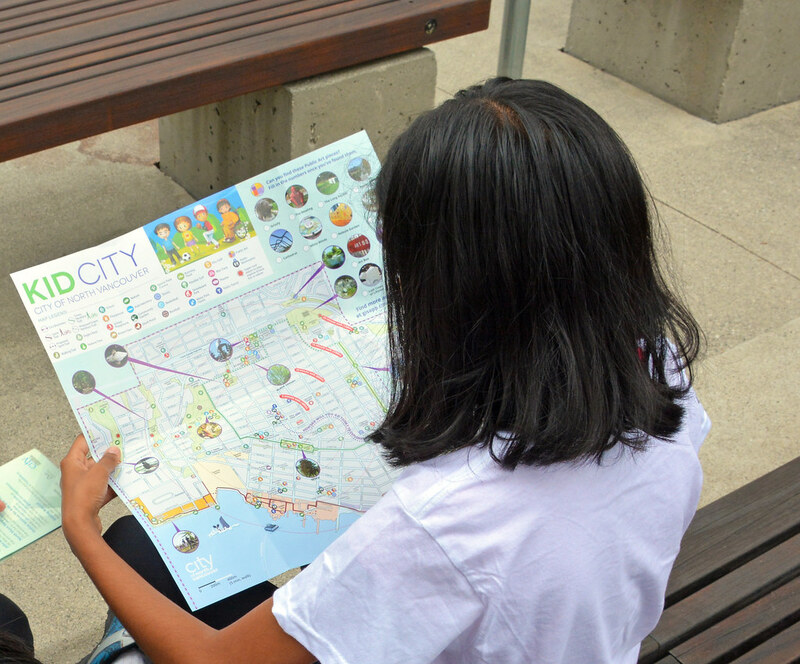 It’s a map designed especially for kids and families so they can explore the City by foot, bike or bus. 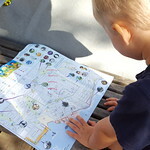 With puzzles to solve, things to find, and new places to discover, where will you go today? 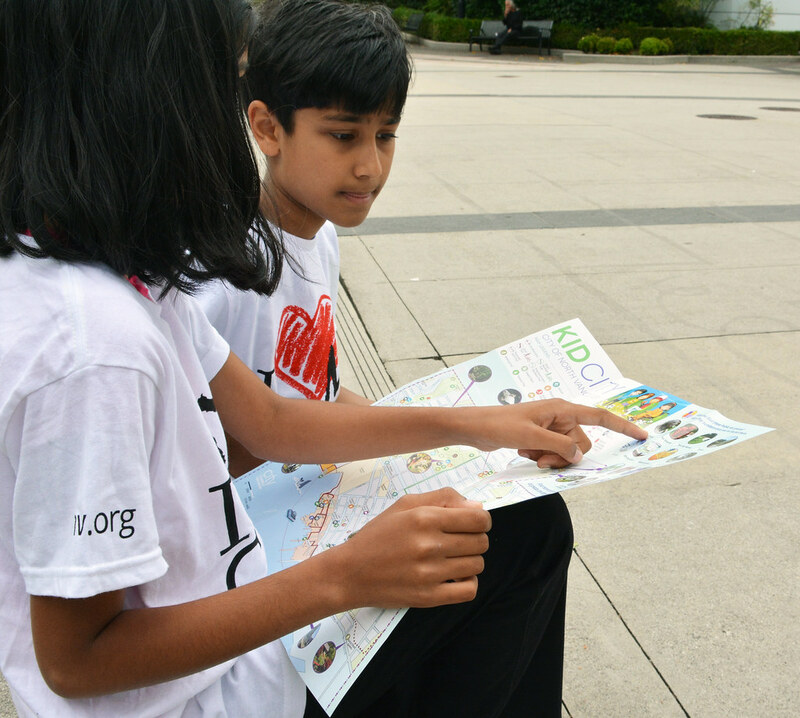 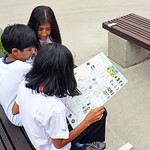 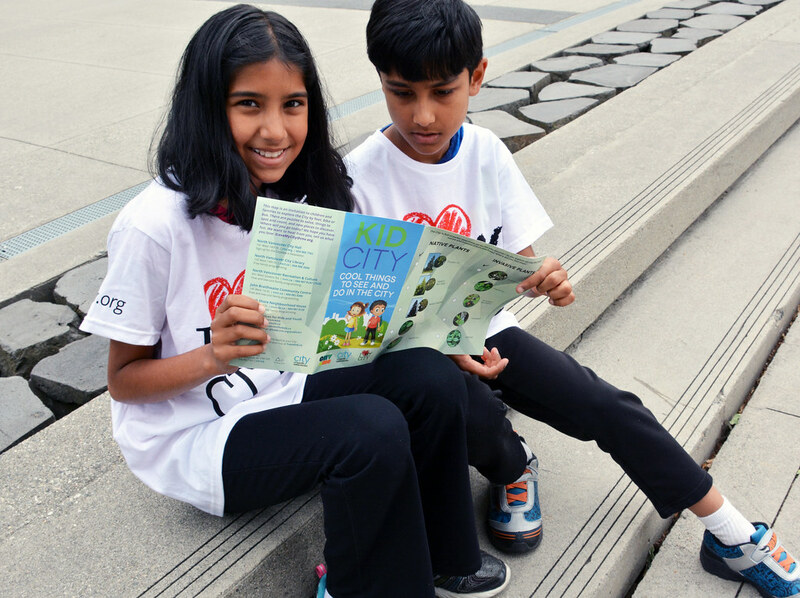 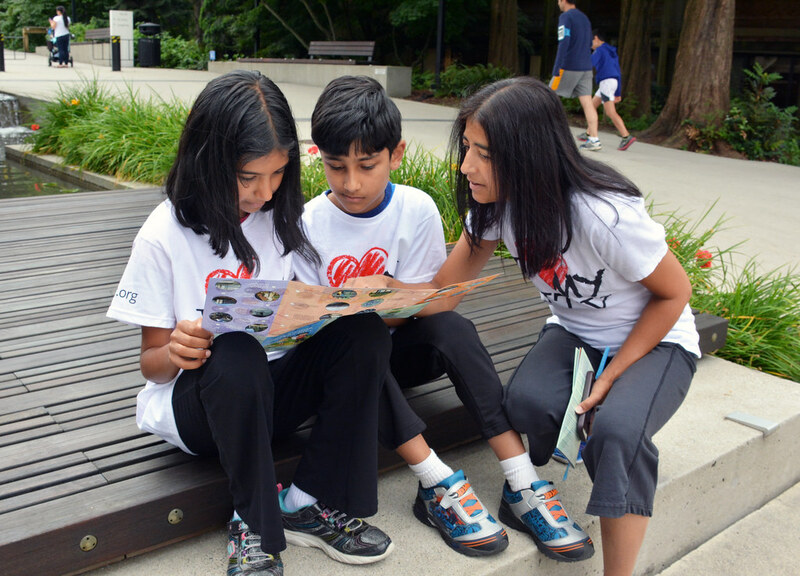 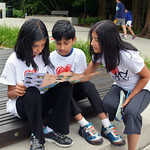 Kulvir and her kids love the City and love Kid City map too. 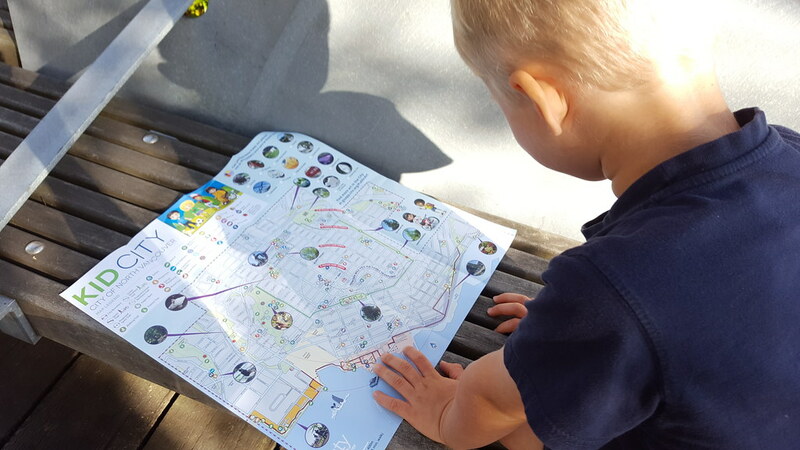 They have discovered so many new and fun places to visit when they are out and about. 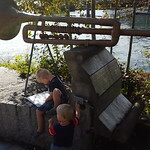 Mahon Park, the gravel quarry at Greenwood Park, the wibbly-wobbly bridge in the Ravine Connection of the Spirit Trail and the art pieces across the City. 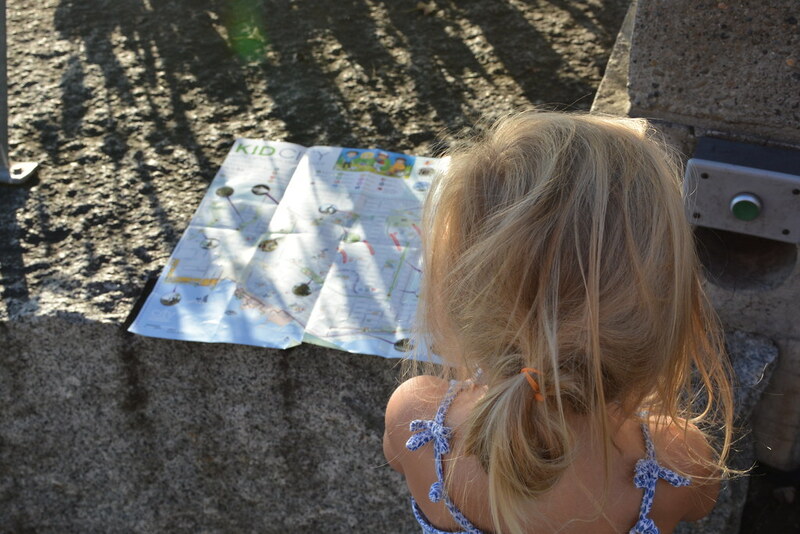 What will you find that’s new to you? 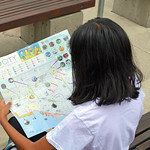 Download the Map or pick a copy up at City Hall, the Library, Community Recreation Centres, and City agencies. 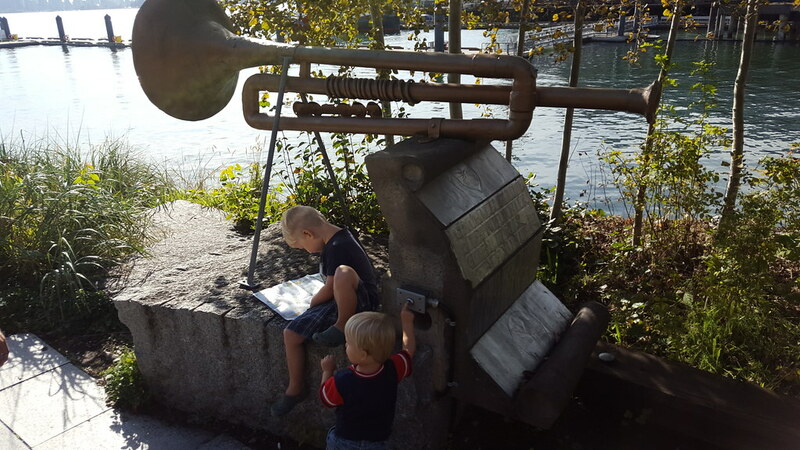 And the Kids Love it too!